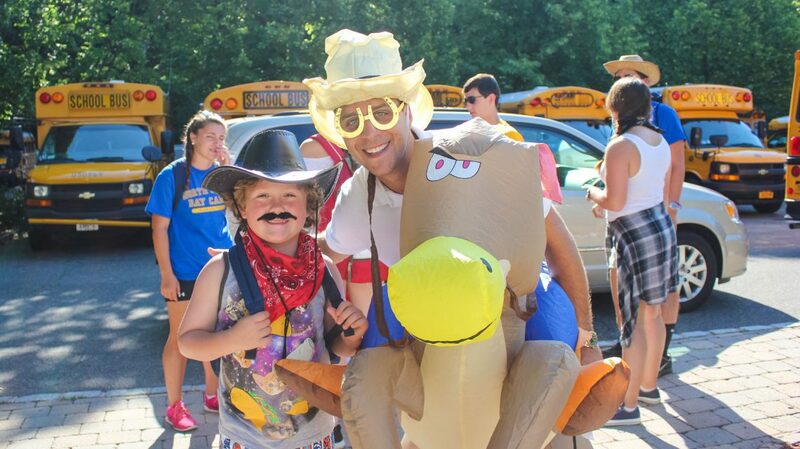 You can never have too much fun at camp! 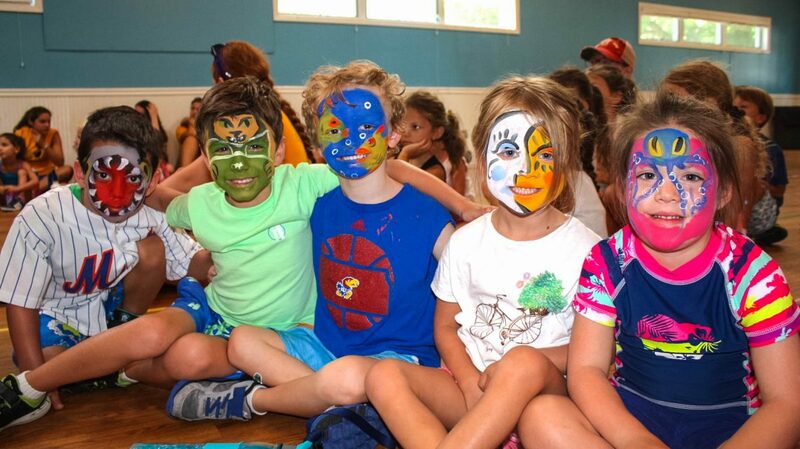 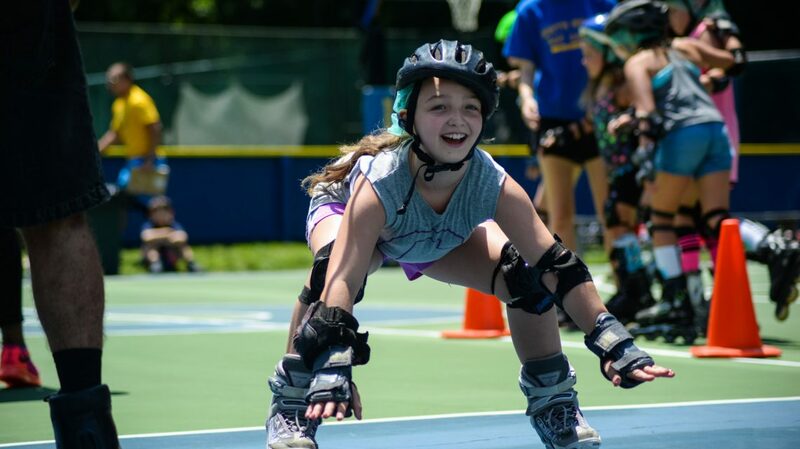 At North Shore Day Camp, weekly special events bring even more excitement to our already action-packed summer program. 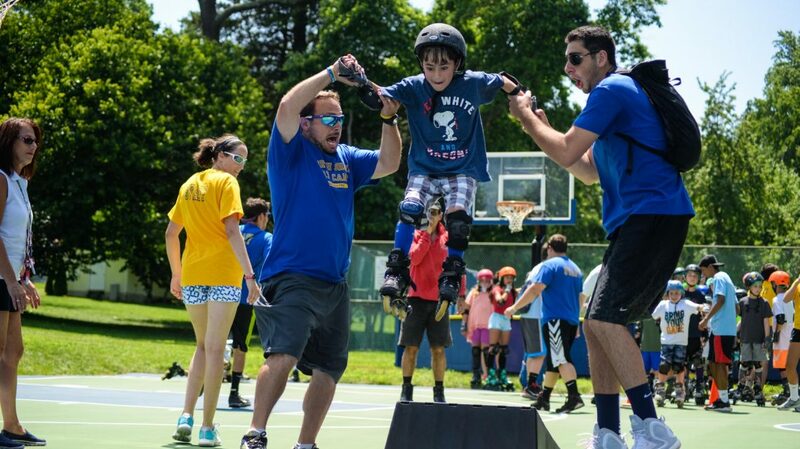 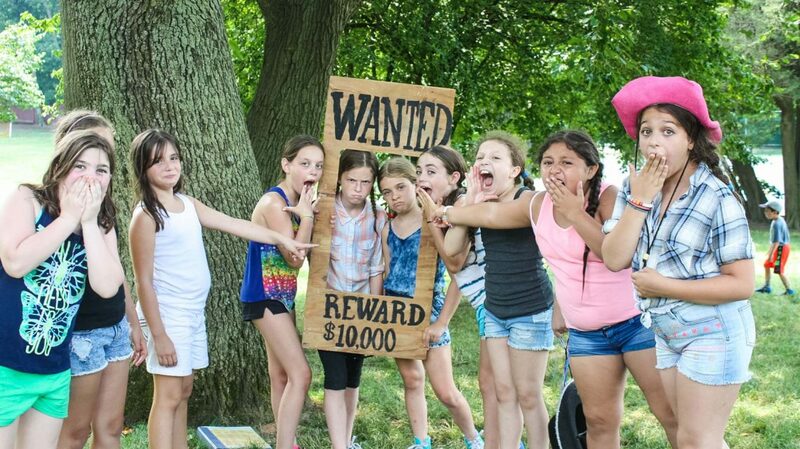 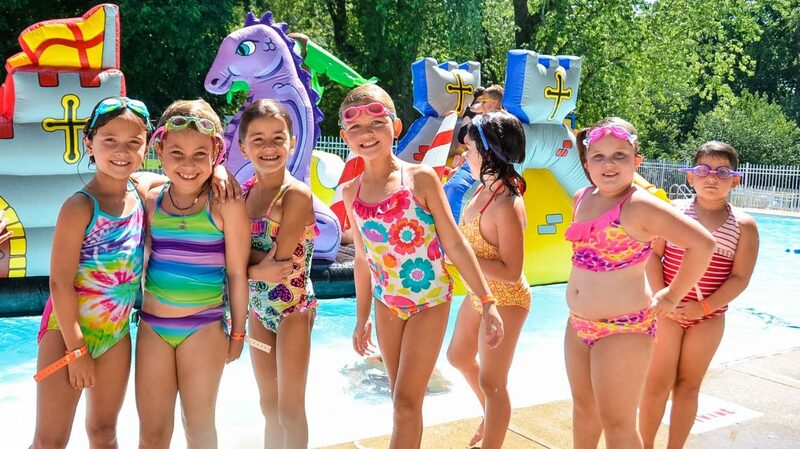 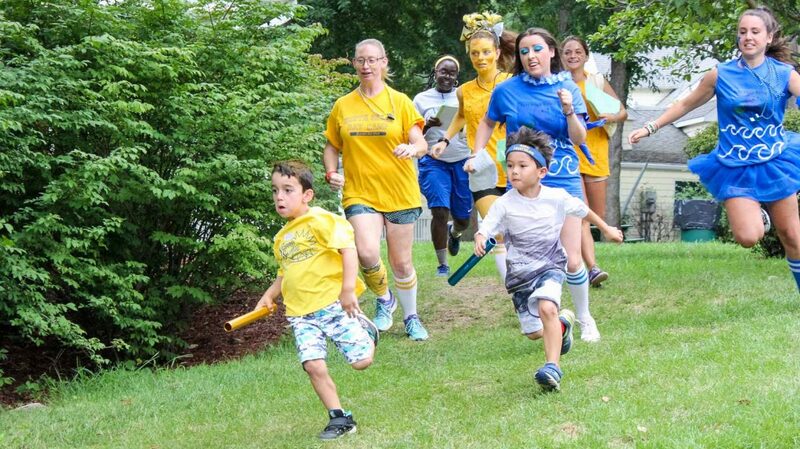 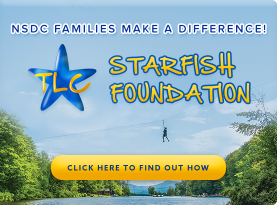 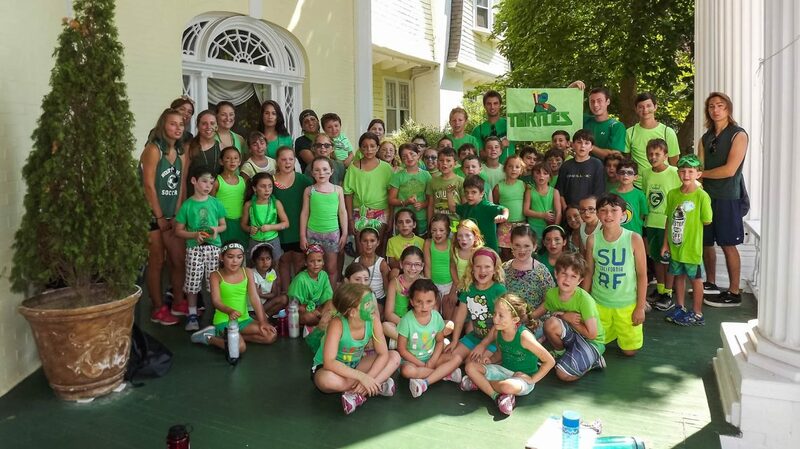 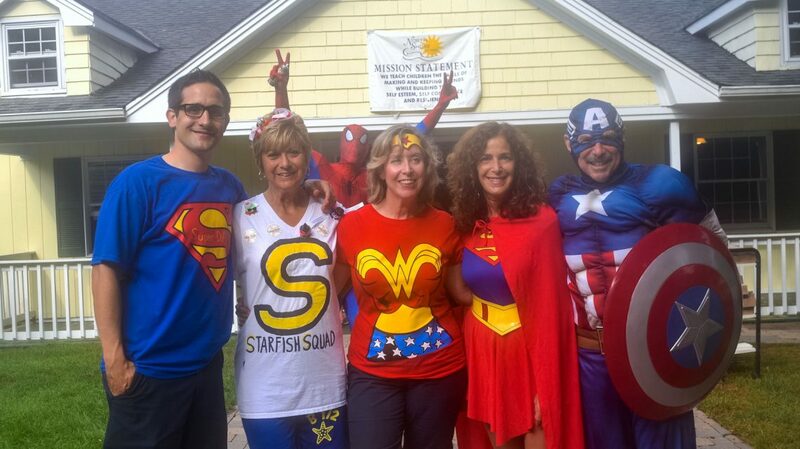 From TGIM (Thank Goodness It’s Monday), Themed Wacky & Dress Up Days and Special Event Fridays, and Triathlon, all of our ‘special’ programs keep campers excited about coming to camp all summer long. 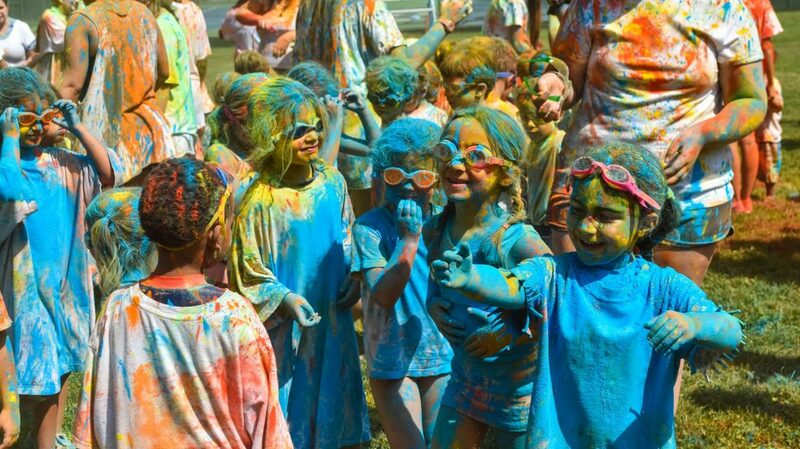 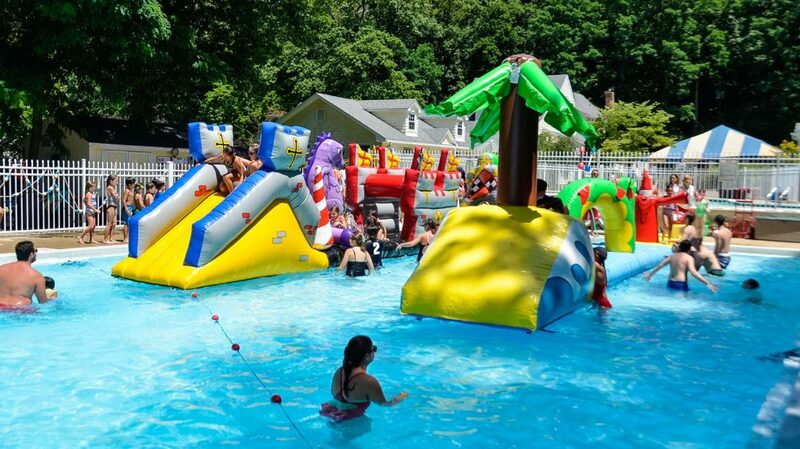 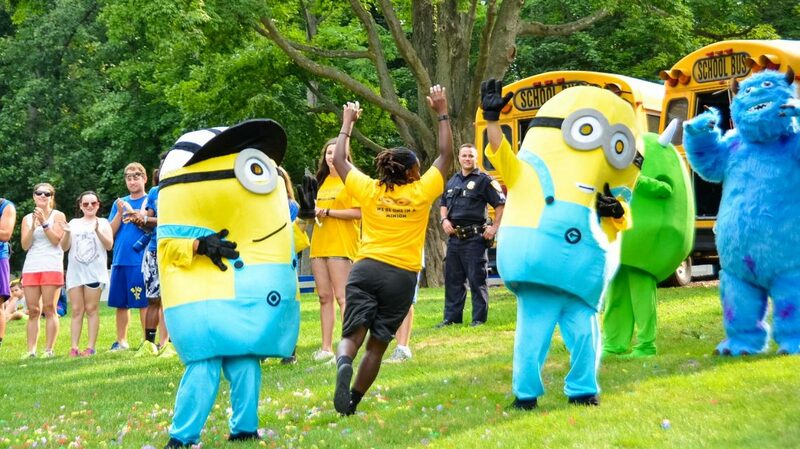 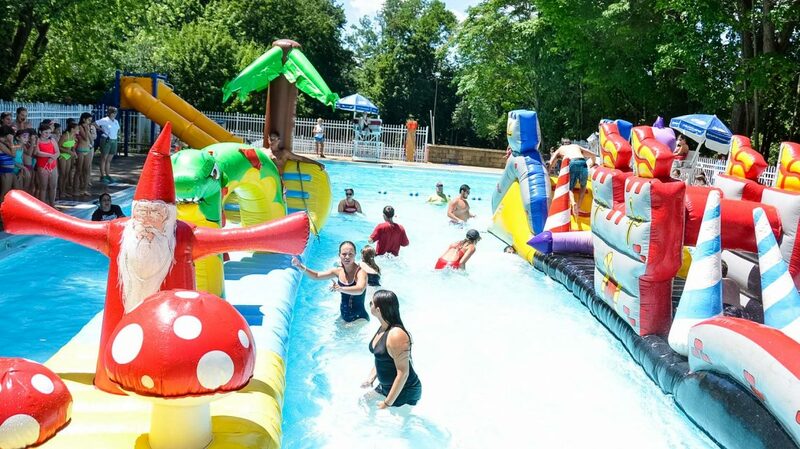 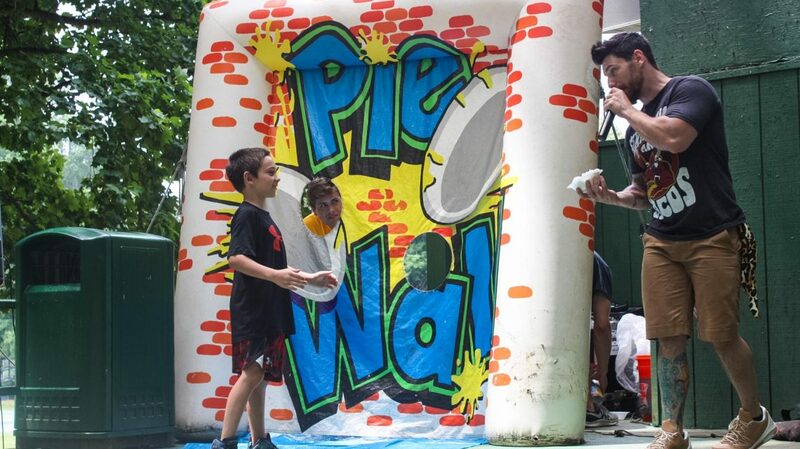 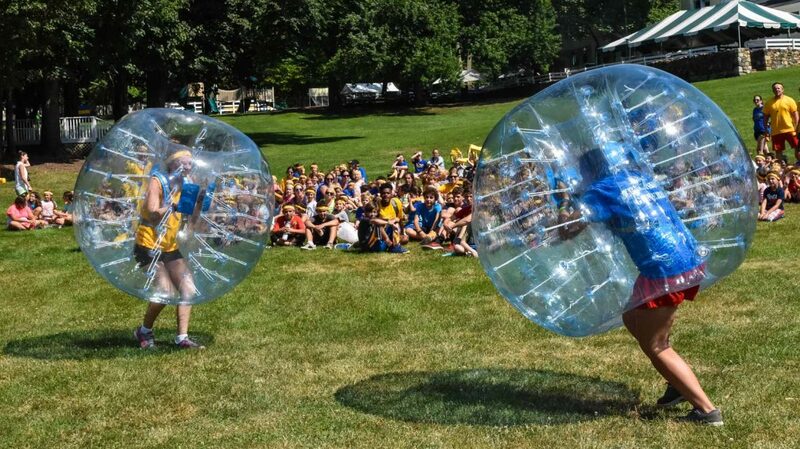 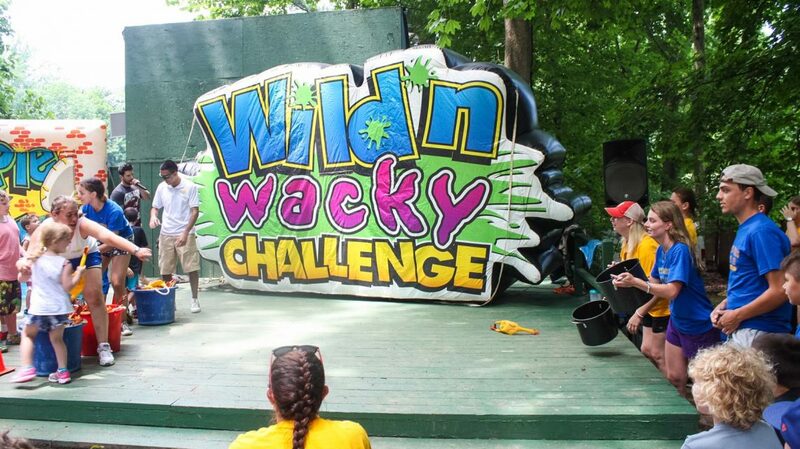 Some favorite Special Events include: Carnival, Wet N’ Wild Day, Superhero Day, Double Dare and more . 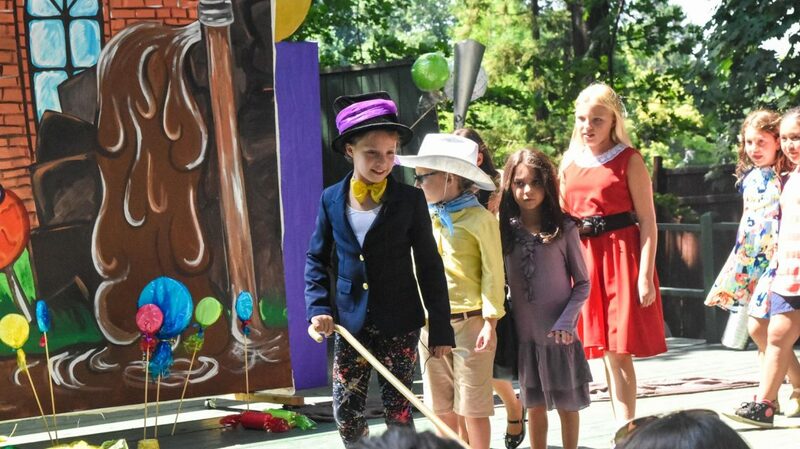 Our Theme Days include: Crazy Hat Day, Wacky Sock Day, Wild West Dress Up, Bad Hair Day, and many more. 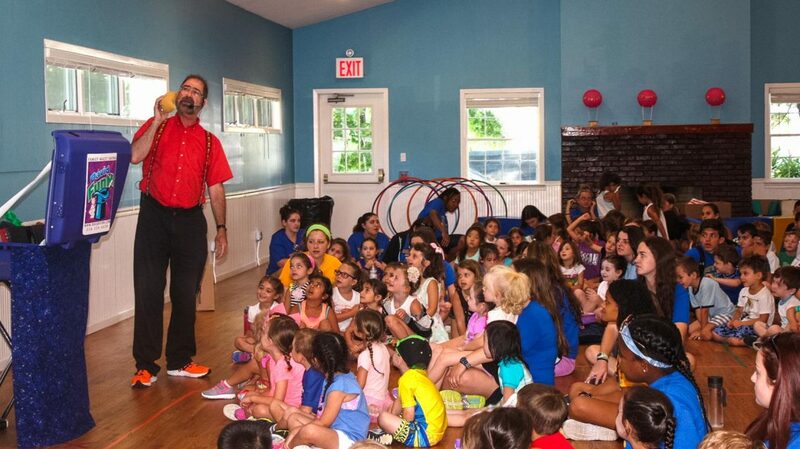 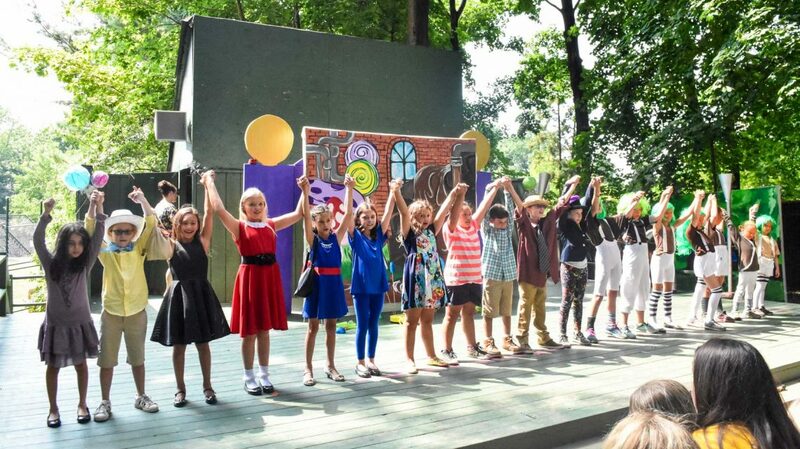 Monday mornings are special at NSDC with our famous “TGIM” (Thank Goodness It’s Monday) programs, designed to welcome our younger campers back after their weekend at home – magic shows, interactive music concerts, animal shows and much more!